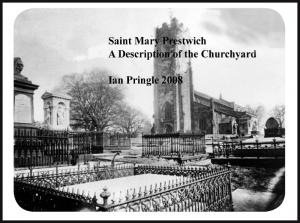 Complied by the late Ian Pringle, this guided walk takes you around the historic heart of Prestwich with a wealth of information about the buildings etc. Copyright © 2019 Prestwich & Whitefield Heritage Society. All rights reserved.